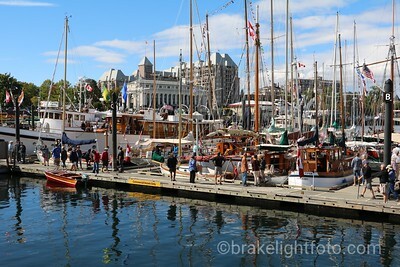 A gorgeous day on the Inner Harbour checking out some classic boats! 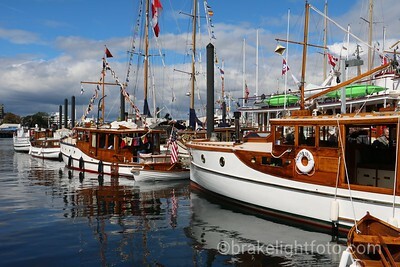 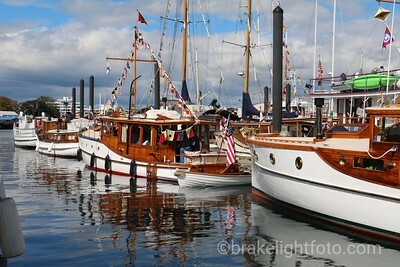 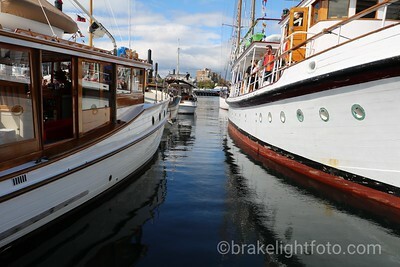 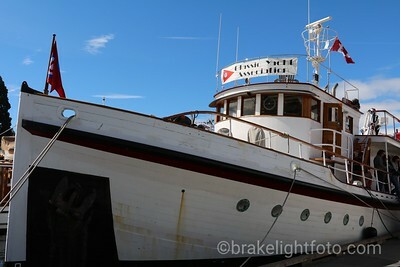 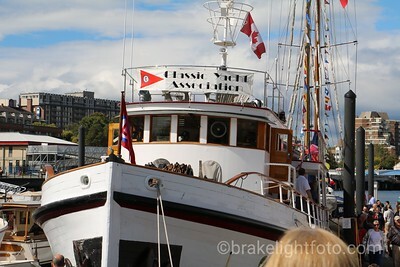 The Victoria Classic Boat Festival is put on by the Maritime Museum of British Columbia. 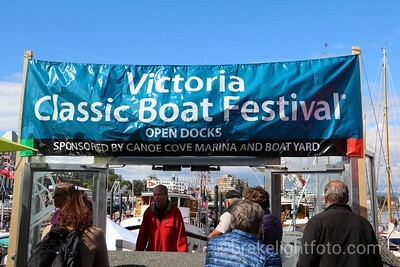 It runs annually on the Labour Day long weekend in Victoria's Inner Harbour.